This entry was posted in Cetaceans, Dolphins and tagged Dolphin, Japan, marine mammal protection act, Pacific white-sided dolphin, SeaWorld, taiji by Kirsten Massebeau. Bookmark the permalink. 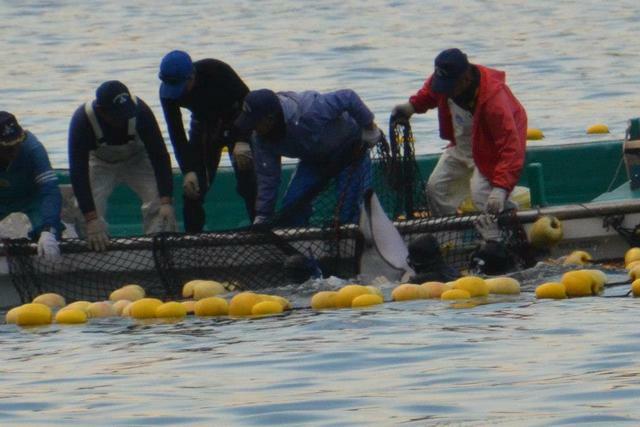 Pingback: What is Kamogawa SeaWorld’s Connection to the Taiji Dolphin Hunt? 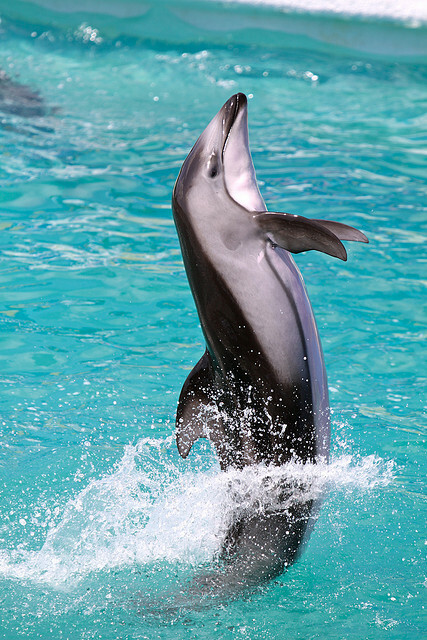 Say No to The Importation of A Pacific White-Sided Dolphin | Our Endangered Planet and it's Wildlife. 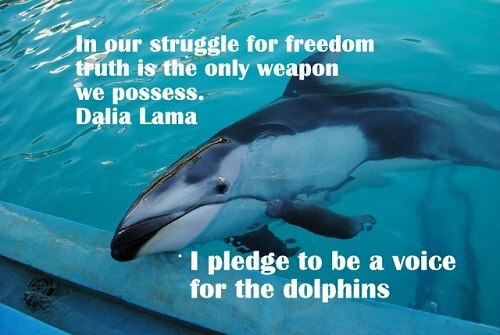 Excellent post with the details and information on how to speak for white sided dolphins! Thanks Mel! 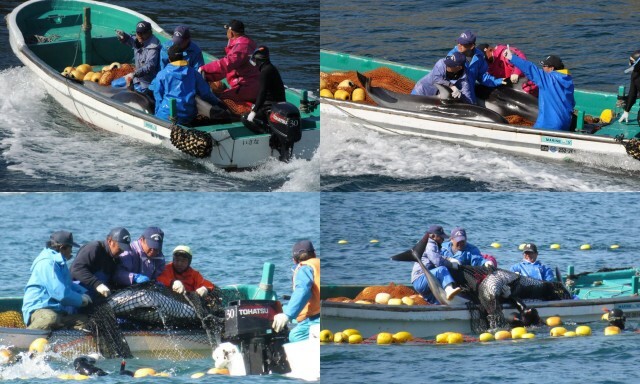 Blocking this import is so important for the White Sided and all the dolphins from drive fisheries and live captures.